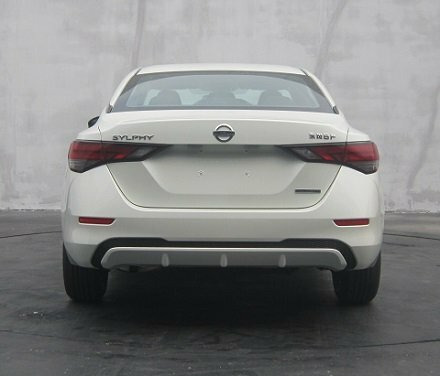 Images and initial details of the next generation Nissan Sylphy have leaked ahead of its debut in China. 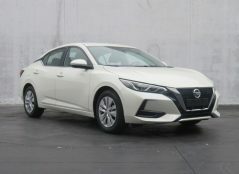 Until 2006, the Sentra used to be a rebadged export version of the Japanese Nissan Sunny, but since 2013, Sentra is a rebadged export version of the Nissan Sylphy. 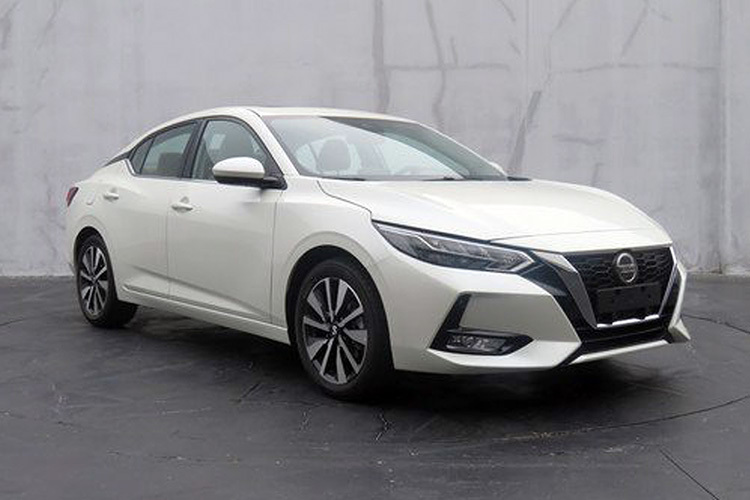 Adapting the latest design language, the all-new Sylphy now looks more connected to the family of Nissan sedans. 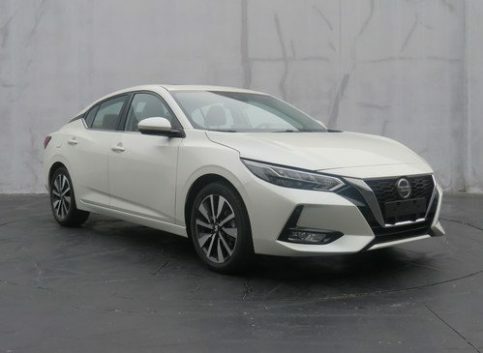 Measuring 4,651 mm long, 1,815 mm wide and 1,447 mm tall, the 2019 Nissan Sylphy is longer, wider and lower than the previous generation, and bears more athletic proportions and an expressive exterior design. Compared to outgoing generation, it is 20 mm longer, 50 mm wider and 53 mm shorter in height while having a wheelbase that is 12 mm larger than the previous model. Up front the new Sylphy boasts sleek boomerang headlamps, the signature V-motion grille, low hood and a muscular bumper. On the sides, the sedan possesses kicked-up C-pillars and 17-inch alloy wheels. 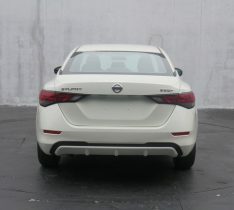 At the rear, the new LED tail lamps are more streamlined, while the bumper features fog lamps on either side. 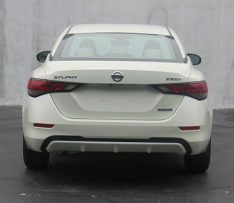 Under the hood, the all-new Nissan Sylphy will get the HR16 1.6-liter naturally aspirated four-cylinder petrol engine. 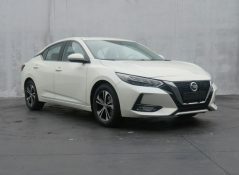 The engine, although carried over from previous generation is re-tuned to produce 136hp instead of 124 hp, and will be paired to a standard manual transmission or an optional XTRONIC CVT. These specifications and the available engine(s) may vary in other markets. 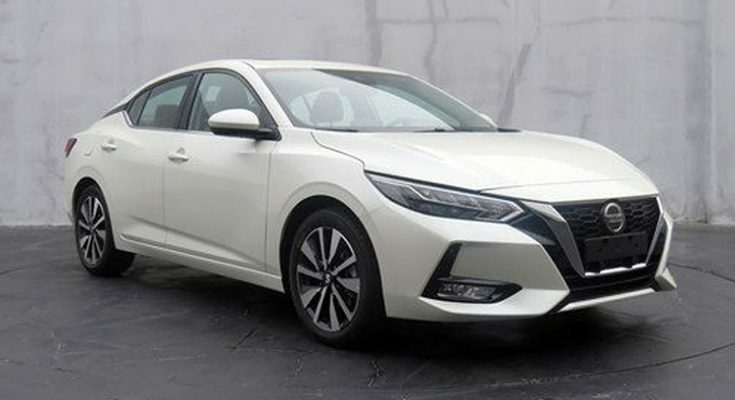 The next-gen Nissan Sylphy is likely to make its debut at Shanghai Auto Show in April 2019 and will reach global markets towards the end of this year as a 2020 model. 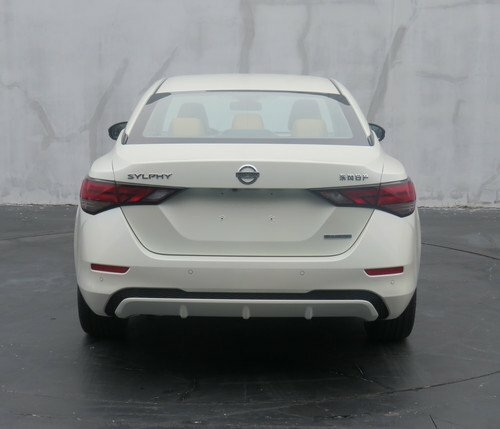 The Slyphy is expected to act as Nissan’s answer to the all-new Toyota Corolla and Honda Civic.